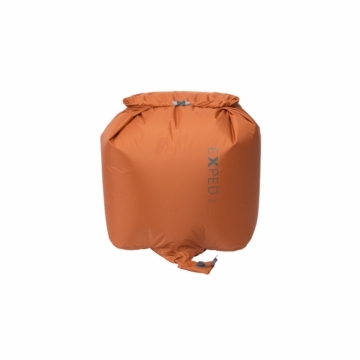 "Pump and waterproof compression bag in one. 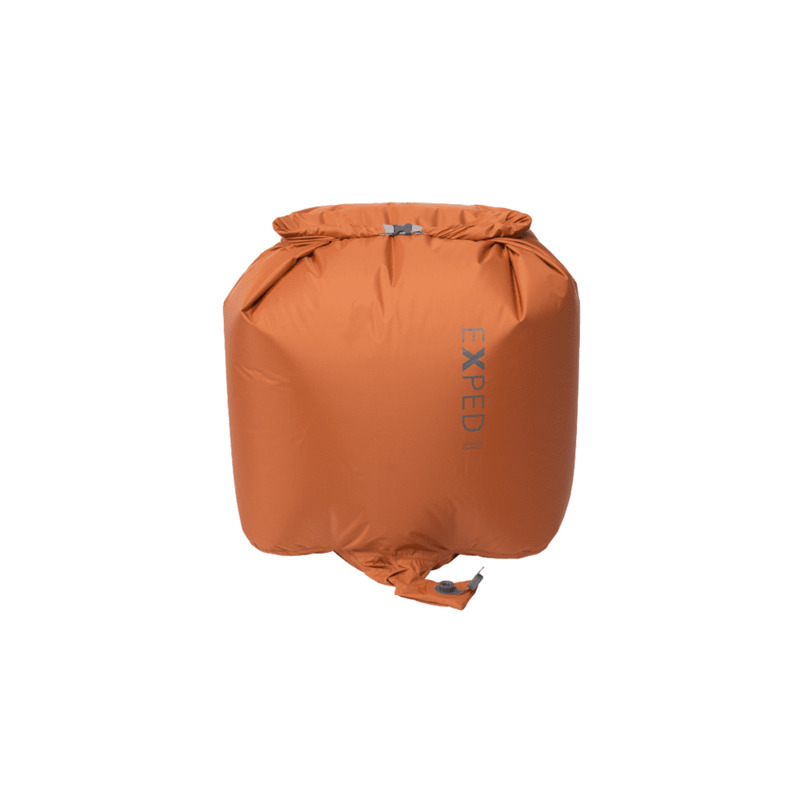 This large, extra durable Schnozzel Pumpbag allows swift inflation of Exped mats in 1-2 compressions. It has a volume of 89 liters (5431 cu.in.). For older mats with 30 mm instead of 20 mm valves use FlatValve adapter.